There are many benefits to day ticket carping. No large sums of money up front is a big bonus in today’s economic climate, what with some of the top syndicates fees approaching £2,000 per year, and the average syndicate charging at least £500 per year. Not everyone has that sort of disposable income. It’s not only the cost, but in many cases the most popular syndicates have long waiting lists, up to ten years or more on some venues, so even if you do have the money, it’s not guaranteed you can get a place. Day ticket carping also gives the angler an opportunity to fish a variety of different venues. 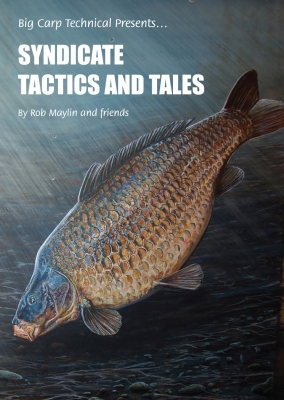 Paying a large sum to join a syndicate means that to get your money’s worth you need to fish it. You will have all your eggs in one basket even if the venue isn’t fishing well. Day ticket waters tend to be very well stocked, as they want their customers to catch so they come back again. This is particularly nice in winter when bites can be few and far between, and very often syndicate ticket holders will resort to moving on to day ticket waters for a bit of action! With the right tactics and techniques, day ticket fishing can be extremely rewarding, but it’s a very different approach to that of syndicate fishing. They tend to be hard fished with a quick changeover of angler and constant introduction of different baits, but use this to your advantage and you can increase your catch rate by many times. Short hit-and-run sessions can prove devastating, as I have proved myself on many different waters. 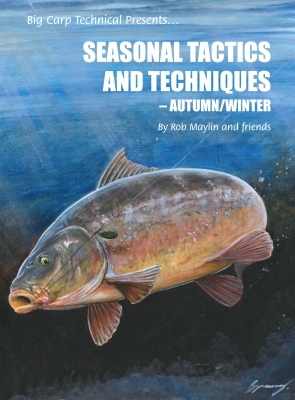 The angler that hones this approach can be unstoppable. A prime example of this is father and son carp anglers, Barry and Ben Oconnor. They have mastered their approach to short session fishing to such an extent that they took it to another level – the carp match scene. So devastating were their techniques that they have smashed the carp match scene in recent years, taking every title possible along with a pile of cash. And let’s not forget the fish they caught! They were not fishing for a keepnet full of bleak; these guys are consistently catching huge carp, week after week. This is why I have asked them to write several tactical pieces for this book. There is no denying that these guys have got it right, and commonsense tells me we should all learn from it. 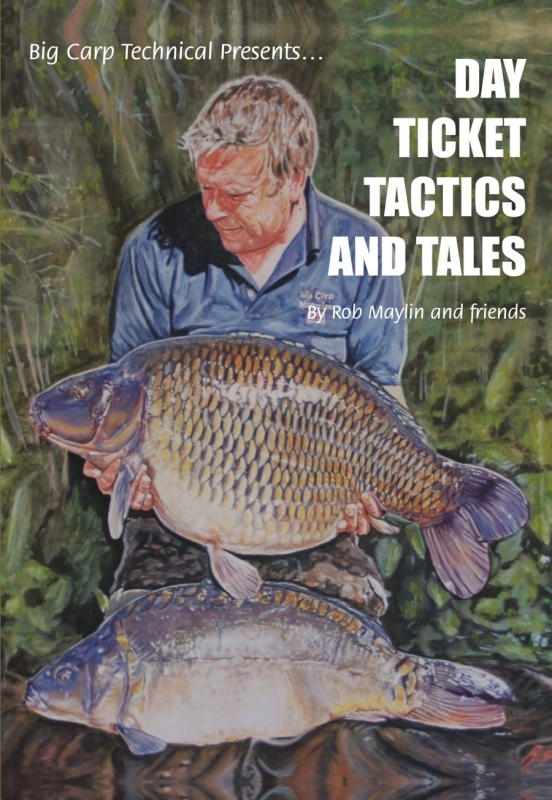 In fact I have several really good tactical anglers writing in this book, along with information on some of today’s top day ticket venues. It would be impossible to document them all, but by taking a cross section through some of the best, there will be useful information that can be taken anywhere and tried. There’s not only technical information such as size, stock and facilities, but actual accounts of sessions and campaigns on these specific venues, which include Sandhurst, Farlows, Linear, Linch Hill, Wraysbury 1, Catch 22 and Cottington, day ticket venues that have consistently featured in the Big Carp Top 10 Day Ticket waters every year. 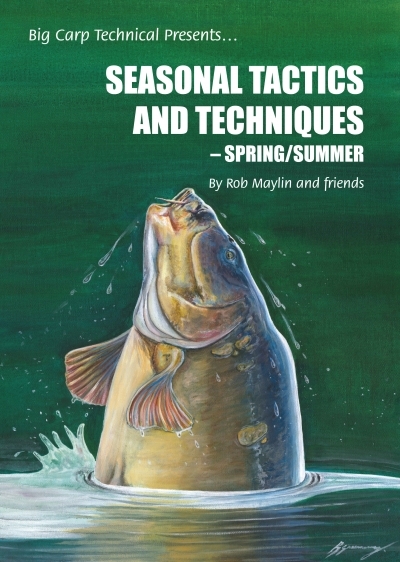 Most carp anglers will end up fishing day ticket venues at some point every year, and this book will give you the extra knowledge and advice to make those sessions a success.